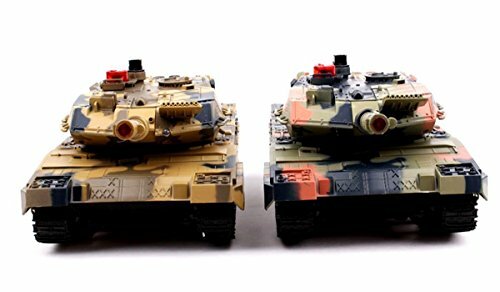 2x Infrared Laser Battle Tanks. 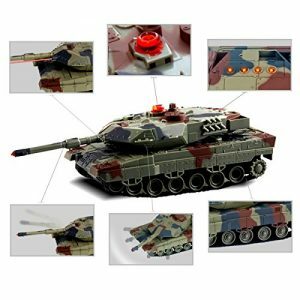 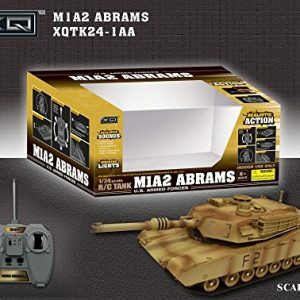 Extremely detailed model tank with precise Bluetooth control via your smart phone! 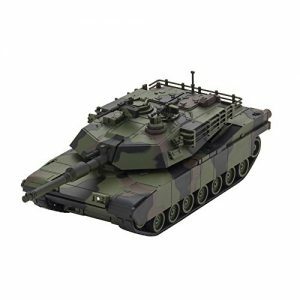 Runs for up to two hours on standard AAA alkaline batteries, or until the battery on your smart phone runs out! 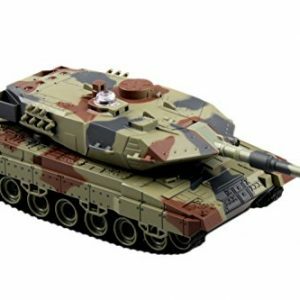 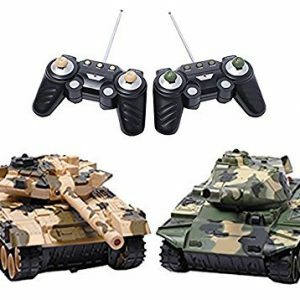 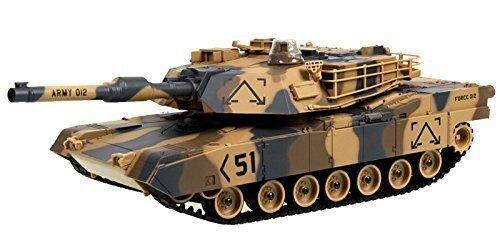 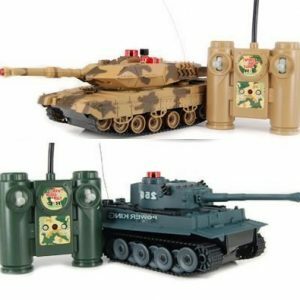 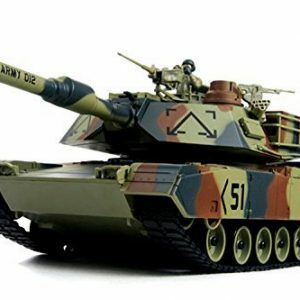 Set of 2 Infrared Remote Control Battle Tanks with realistic lights and sounds!